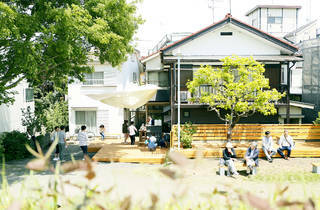 Overlooking the Tama River just south of Izumi-Tamagawa Station on the Odakyu line, Kawada is the only old-school ryokan in Komae. 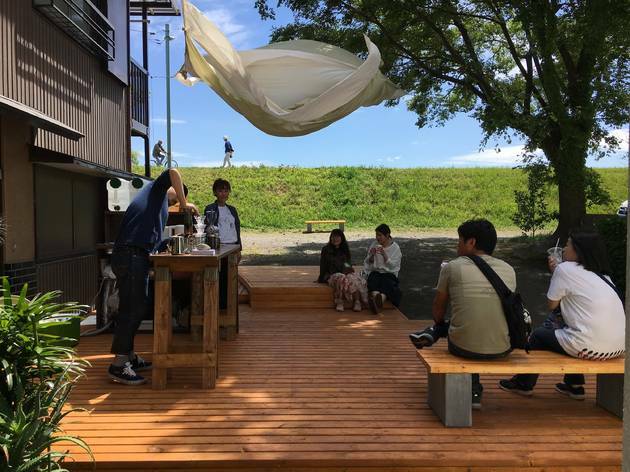 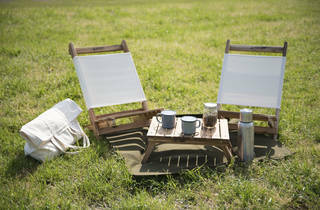 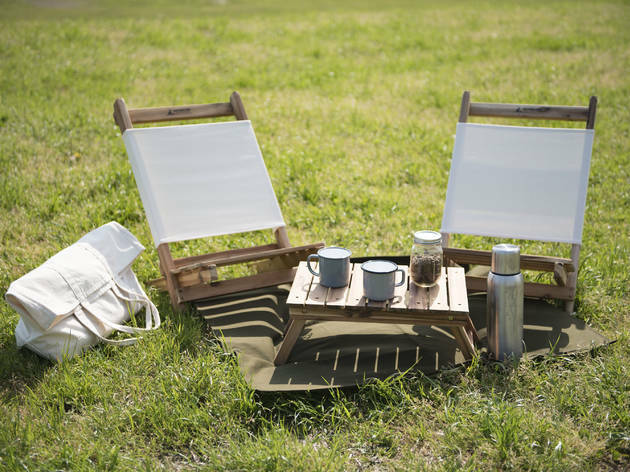 Open only on weekends, Soto Kawada is their very own open-air café and socialising spot, where you can sit down on the grass with a beer or speciality coffee or have a full-on picnic – table and chair rental (¥3,000) includes coffee and sweet snacks. 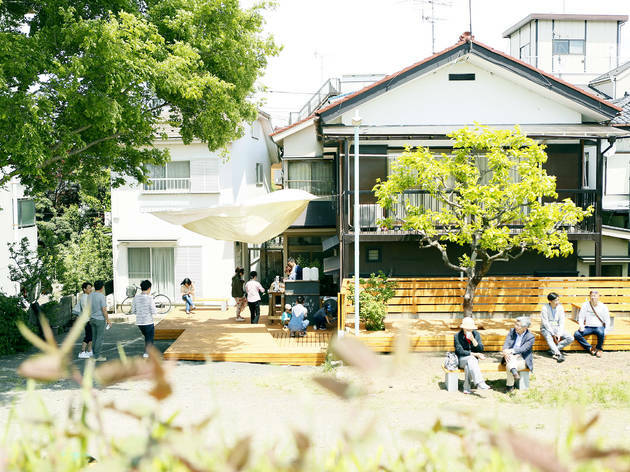 It's a supremely laidback place for spending a sunny weekend. 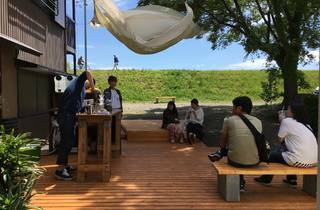 Soto Kawada is funded by donations – you can take part here.